The biological electrode detects the electric the bioelectric potential such as ECG(electrocardiogram), EEG(electroencephalogram) or EMG(electromyogram). 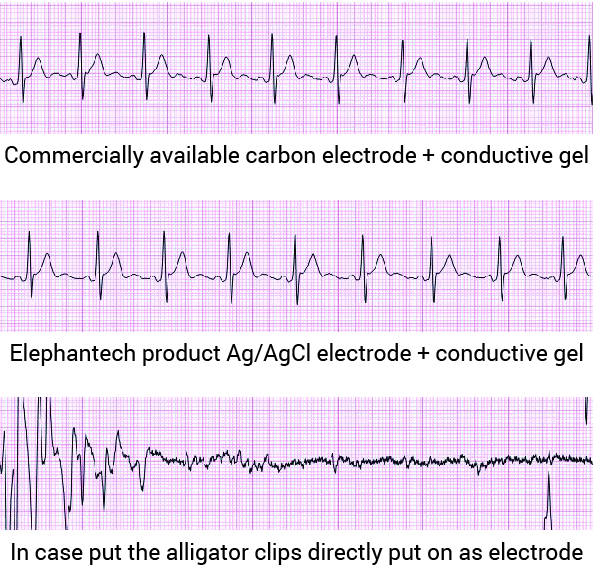 In addition, "Generally, nickel silver or silver electrodes are used for electrode derivation of ECG or EEG though, it is recommended for monitoring to use Ag/AgCl electrodes used stably over a long time, and having low polarizing potential between the skin and the electrodes."1. *1 Yoji Ishiyama, The Performance required for the sensor for biomedical signal measurements, The Japanese journal of medical instrumentation, Vol.80,No.1(2010), p.21. Can be manufactured at a reasonable price in a short period of time because the mold is only for Ag/AgCl paste applying. Can be produced in medium and small batches. You may choose between PET film or polyimide film substrates. 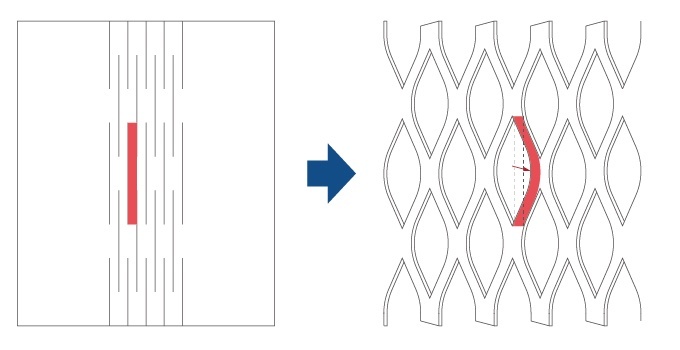 Available for material ratio adjustment of Ag/AgCl paste and prototyping for iontophoresis. 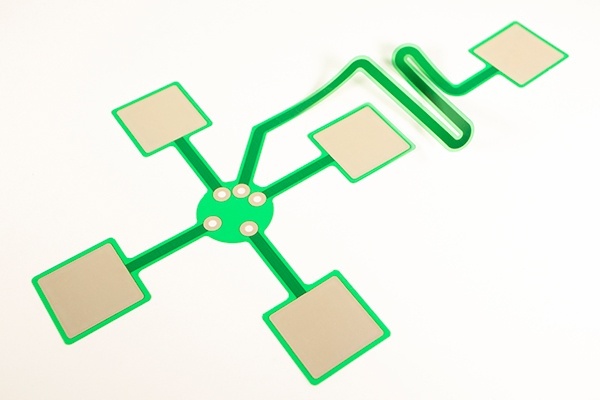 Electrodes to measure bioelectric potential. Low cost even when produced in medium to small batches.